How Can I Set Up Default Alternative Payment Options On My Invoices? 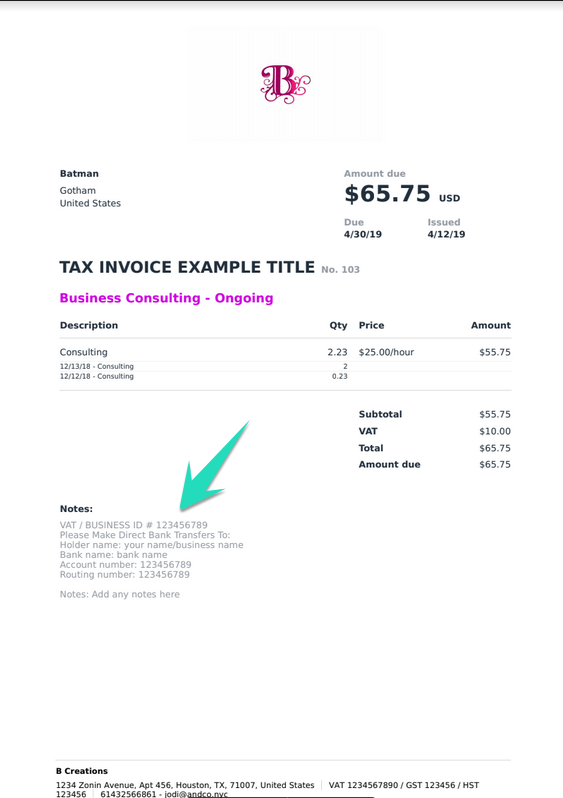 You can set up default invoice alternative payment options notes and instructions that will pre populate directly on the invoice. 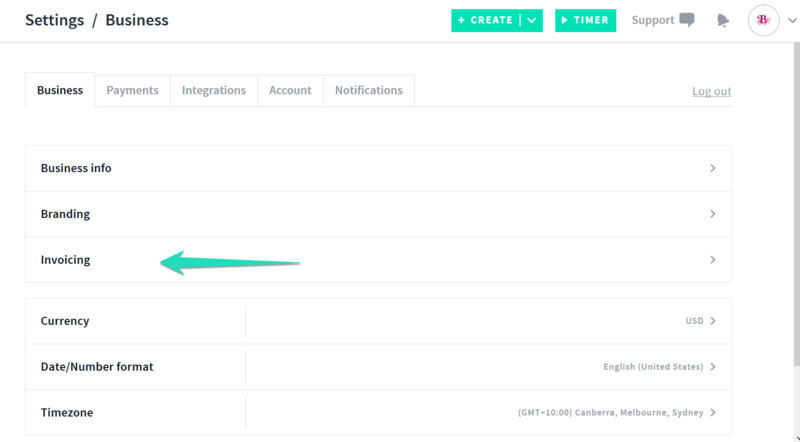 Once you have saved your default settings they will pre populate on invoices moving forward. 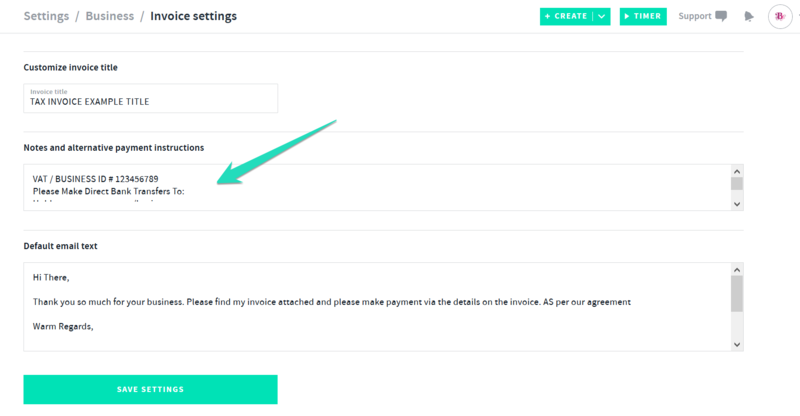 If the invoice was paid directly to your bank account or via a alternative method please remember to manually record the payment against the invoice by selecting the record payment option.